I never thought I'd be saying this, but I hit 30,000 followers combined today! 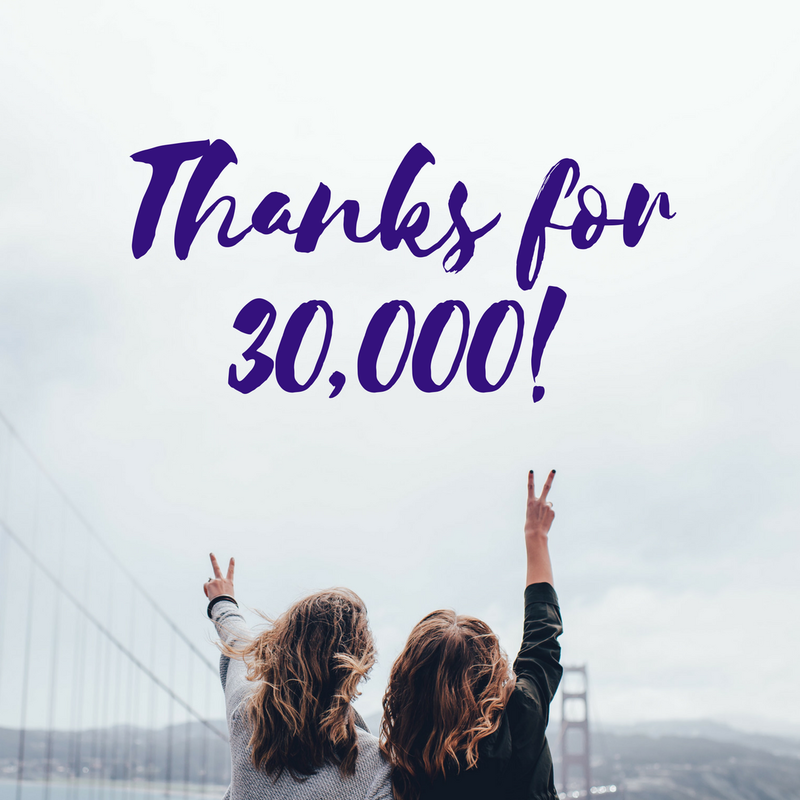 This blog turns three in about three weeks and I think it's a happy accident that I hit 30k today. This is obviously spread across multiple social media platforms (you can see the breakdown here) with Pinterest being around half of the number. 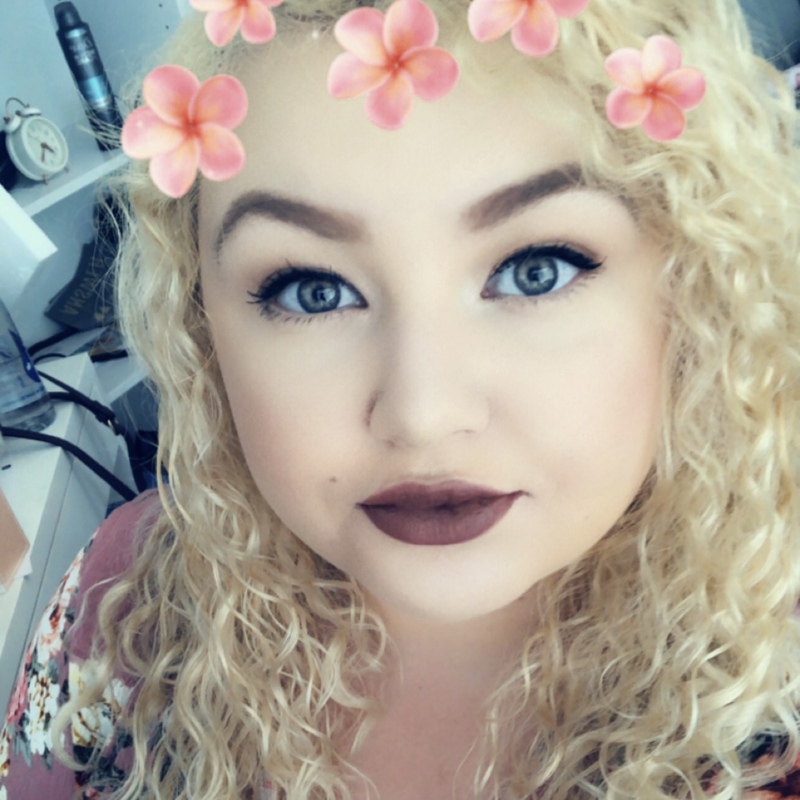 I feel like since I've changed my blog design that I'm a lot happier, and I'm so optimistic for the future of laurahadley.co.uk. Followers isn't everything, but it brings forward new opportunities. I've said in my blog goals and then goals evaluated that increasing your following to the next milestone does set you apart, especially when brands are weighing up who to work with since they have to look at in on a numbers basis in part, to justify the advertisement. With me saying I'm looking forward, I'm hoping to start posting a few times a day, with a few chatty updates, opinions on set topics etc being some short posts, and keeping my reviews more in-depth. I've got a few reviews that are going live this week which I'm excited about, including a new food review which I've not done since the summer. Aside from rambling, I just wanted to say a huge thank you for everyone who shows their support, whether it be chatting on Twitter, making me laugh on WhatsApp, liking my Instagram photos or repinning on Pinterest. Thank you for reading my posts and adding a comment underneath, and thank you for giving me advice, because everyone needs advice.